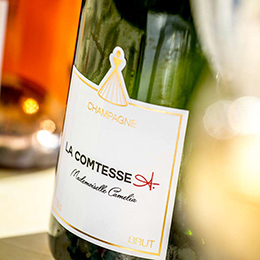 Mademoiselle Camélia is the Signature Cuvee of the Maison. 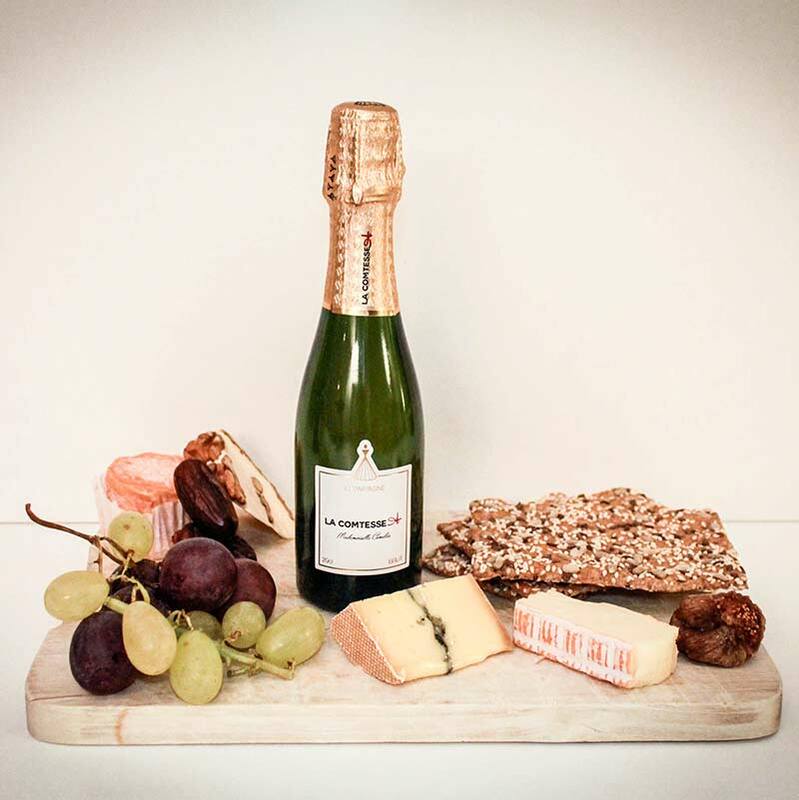 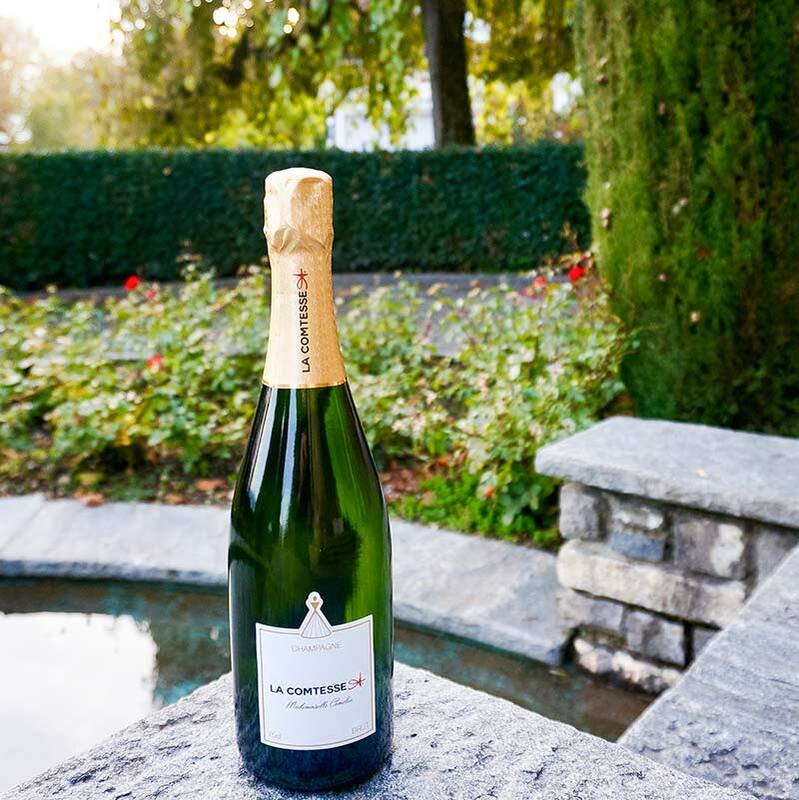 This raw, fine and balanced Champagne is an « assemblage » of three Champagne grape varietals. Mademoiselle Camélia is the Signature Cuvee of the Maison. 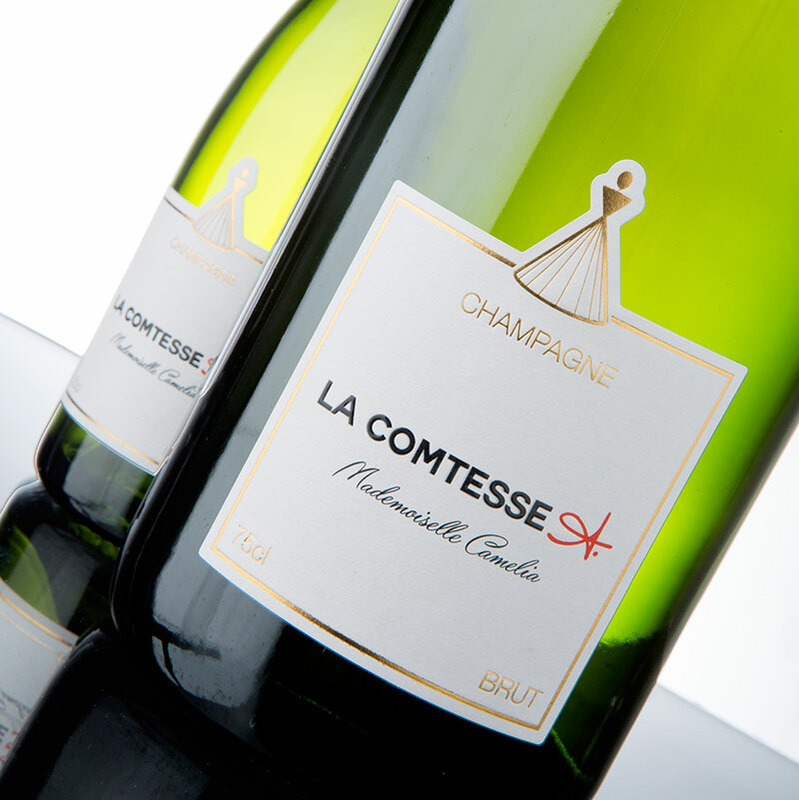 This raw, fine and balanced Champagne is an « assemblage » of three Champagne grape varietals. Palate combining abundant aromas of ripe fruit (peach and apricot) and dried fruits (hazelnut).